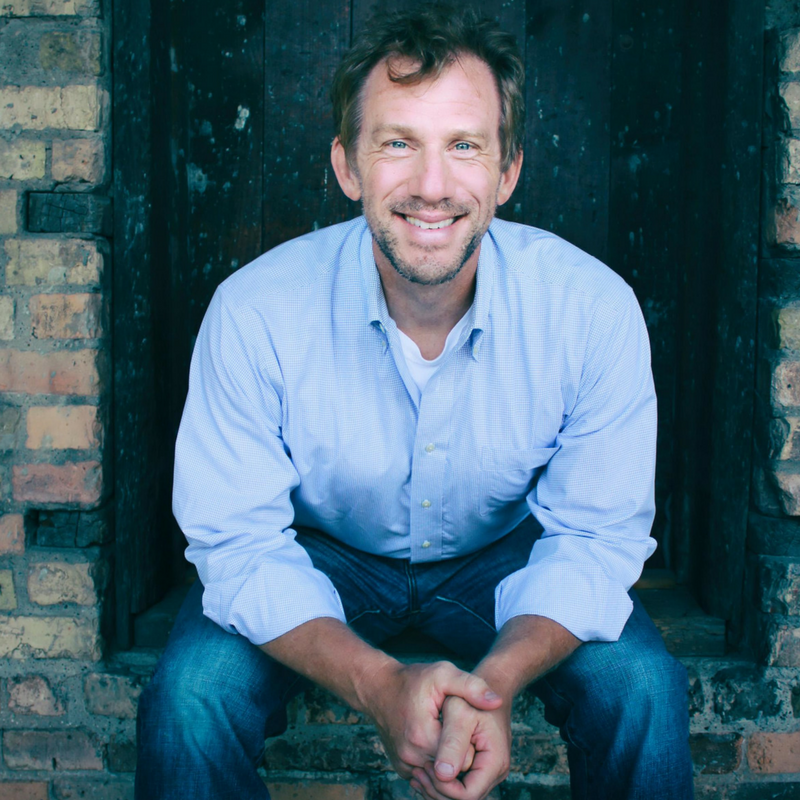 Kyle Roberts (Ph.D.) is VP of Academic Affairs and Dean and holds the Schilling chair as Professor of Public Theology and the Church and Economic Life at United. Roberts has published A Complicated Pregnancy: Whether Mary Was a Virgin and Why it Matters (Fortress, 2017), the co-authored Matthew: A Two Horizons Commentary (Eerdmans, 2018), and Emerging Prophet: Kierkegaard and the Postmodern People of God (Cascade, 2013). Roberts has published essays on Kierkegaard and modern theology, including several articles in the series Kierkegaard Research: Sources, Reception and Resources (Ashgate / University of Copenhagen) and other collected volumes on various topics, including Pietism, Karl Barth, eschatology, and Christian spirituality. At United, Roberts teaches Introduction to Theological and Religious Interpretation, Christian Ethics, Historical Theology (modern period), Senior Capstone Seminar, and various electives—including Evil, Death, and Alienation and Eschatology and Hope. Roberts has been Academic Dean at United since January 2018. “The Living Word and the Word of God: The Pietist Impulse in Kierkegaard and Grundtvig” in The Pietist Impulse in Christianity, edited by Christian Collins Winn, G. W. Carlson, and Chris Gehrz. Cascade, 2012. “Francis Schaeffer: How Not to Read Kierkegaard,” “Reinhold Niebuhr: The Logic of Paradox for a Theology of Human Nature,” “Helmut Thielicke: Kierkegaard’s Subjectivity for a Theology of Being,” in Kierkegaard Research: Sources, Reception and Resources, Vol. 10, Kierkegaard and Theology, edited by Jon Stewart. Aldershot, UK: Ashgate Publishing, 2012. “A Destitute Beggar and a Resurrected Friend: Kierkegaard’s Use of Lazarus,” “An Active Faith and a Grateful Heart: Kierkegaard’s Use of James,” “The Pitiable Prototype: Kierkegaard’s Use of Peter,” in Kierkegaard Research: Sources, Reception and Resources, Vol. 1, Kierkegaard and the Bible, edited by Jon Stewart. Aldershot, UK: Ashgate Publishing, 2010.